Photo: Big Sand Flat, looking into the Mono Basin from near Sagehen Summit. Eastern Mojave Vegetation Big Sand Flat, looking into the Mono Basin from near Sagehen Summit. 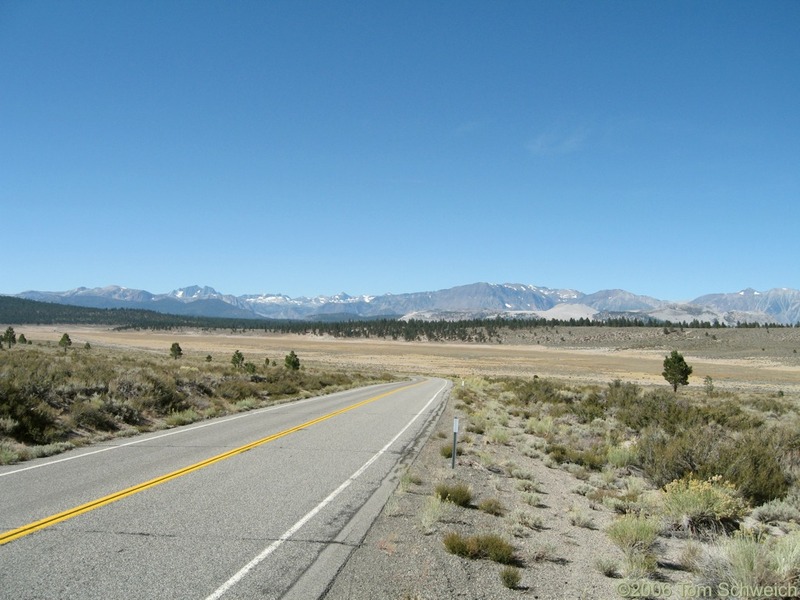 Other photos about Geography - Mono Lake Basin, California or Big Sand Flat.